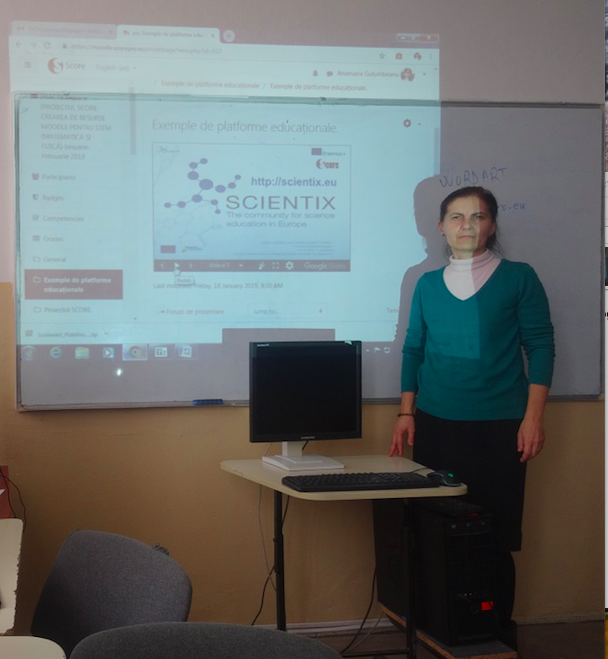 On January 19th started The Project SCORE course : CREATING MOODLE RESOURCES FOR STEM ( https://www.ccddj.ro/formare.php ) at Secondary School “Ion Tuculescu”, Craiova, Romania. 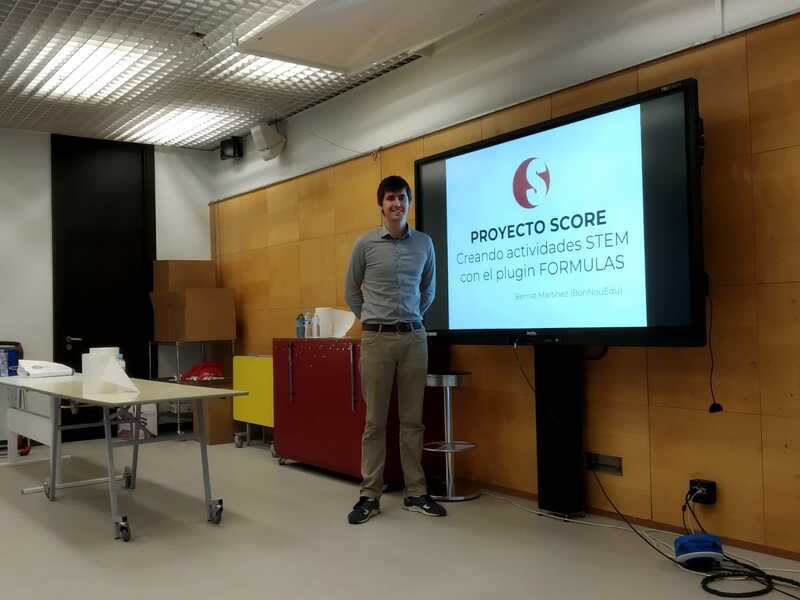 Over 25 Maths and Physics teachers were enrolled on the course.Teachers worked on the SCORE Moodle platform . 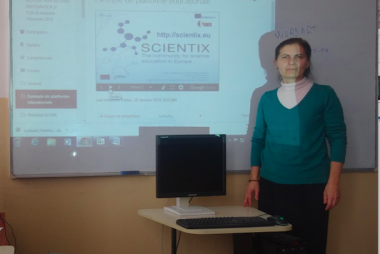 Teachers learn about scientix, etwinning, and moodle resources, especially about formulas question type, jxgraph and h5p. 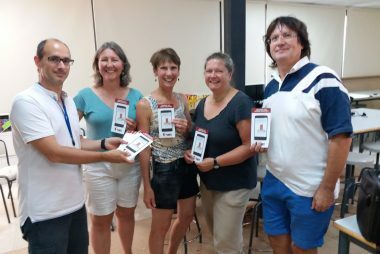 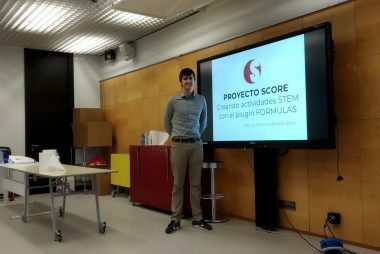 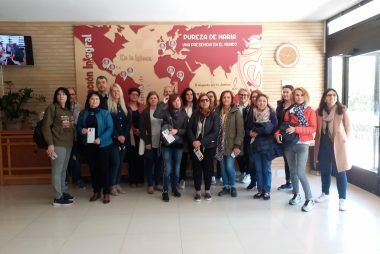 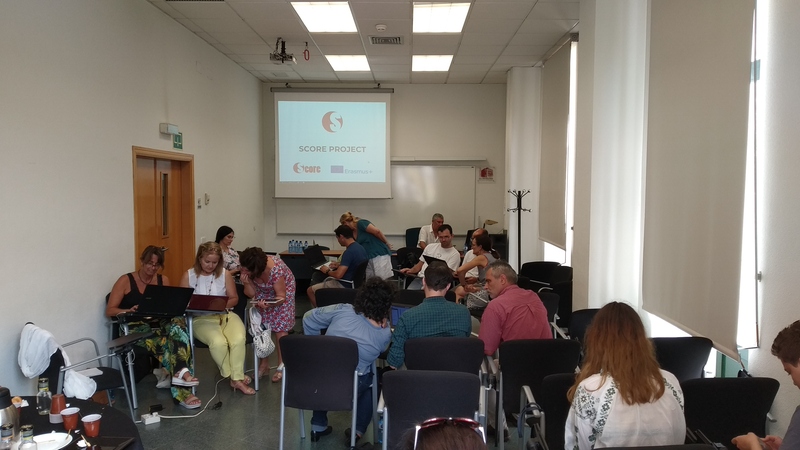 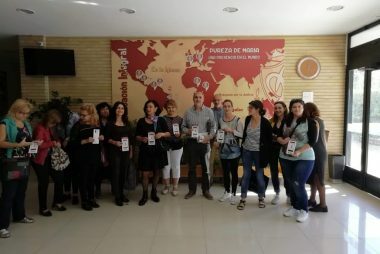 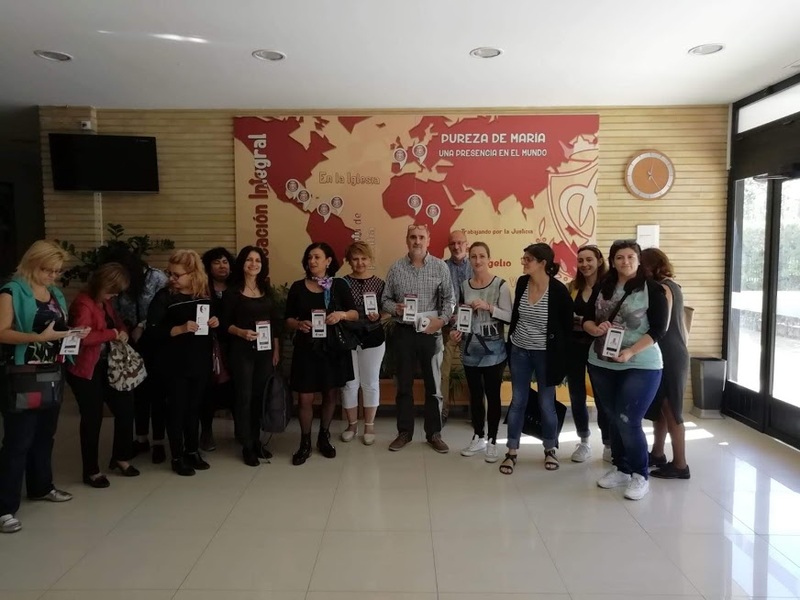 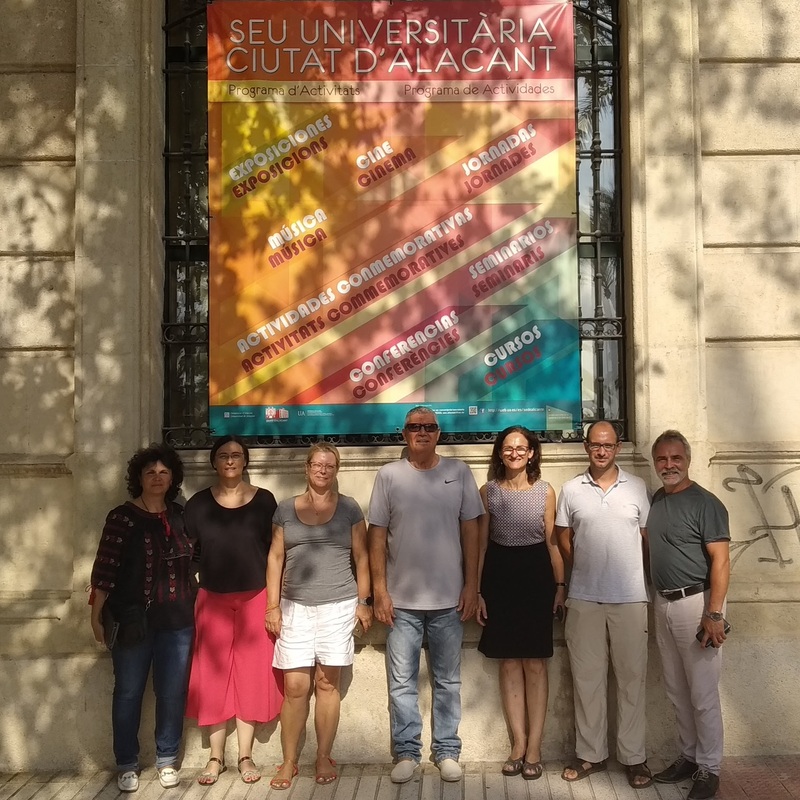 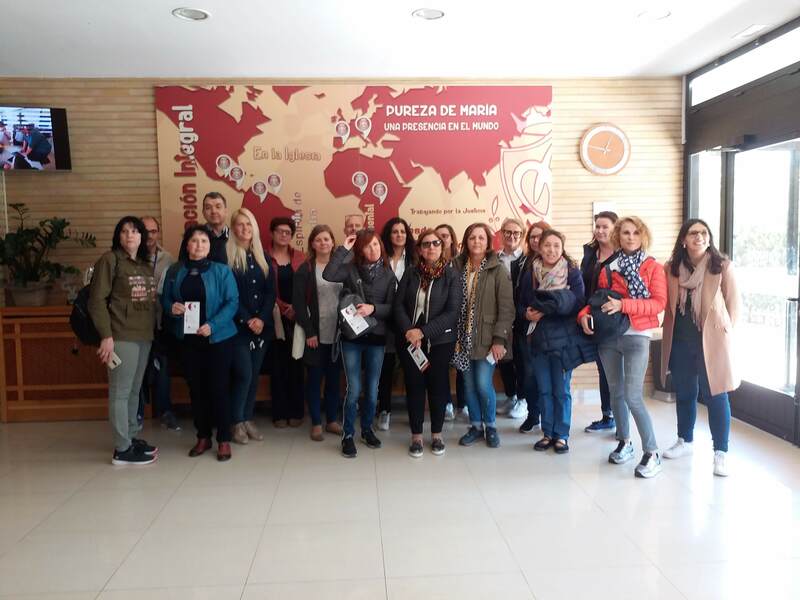 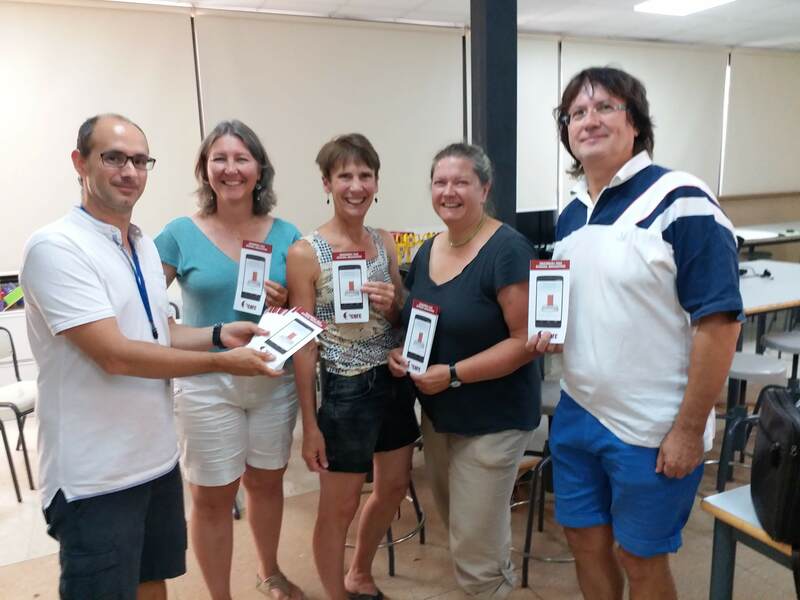 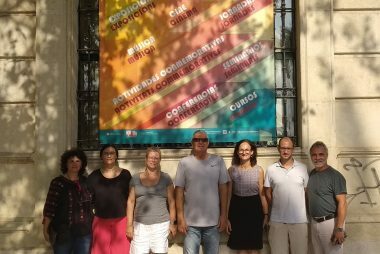 On Monday 3th September, 10 educators from SCORE project partnership gathered at Alicante University venue for the Development meeting. 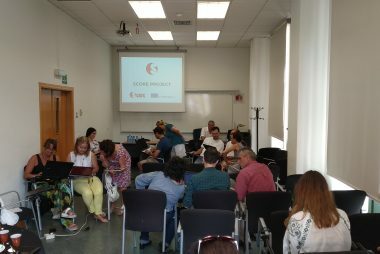 They discused the work done during the first year of the project and started planning for the second year of the project.